An entertaining and inspiring journal by one of the most outstanding independent filmmakers of our time. 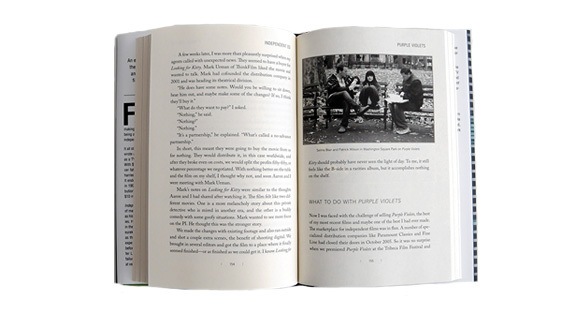 This book is the engrossing story of Ed Burns' movie making career. It covers the time span from when he first started writing through to his latest project, a TV movie. It touches on the equipment he used, the people he worked with and the ease or difficulty of getting a given project made. Burns' prose is accessible and engaging. 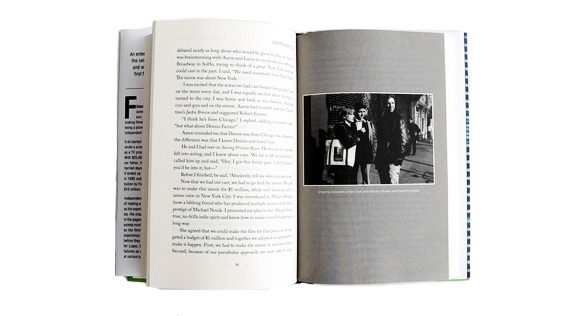 otsoNY Comments: This is a truly enjoyable book which gives an insight into the film business and the creative process for an independent filmmaker. 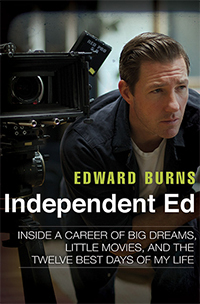 Spanning twenty years, this book reveals the incredible journey that Edward Burns has taken in becoming a successful filmmaker as well as an actor in an already over-populated industry. Giving reference to his time on indie film sets as well as in front of the camera alongside Hollywood’s well-established actors, there is a real genuine honesty to the writing. 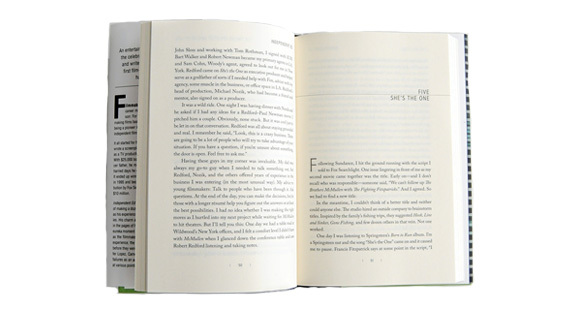 The only area where this book falls short are the photographs inside as they haven’t been printed on glossy white paper. I would like to thank Roshe Anderson from Penguin Random House for sending me a copy of this book.